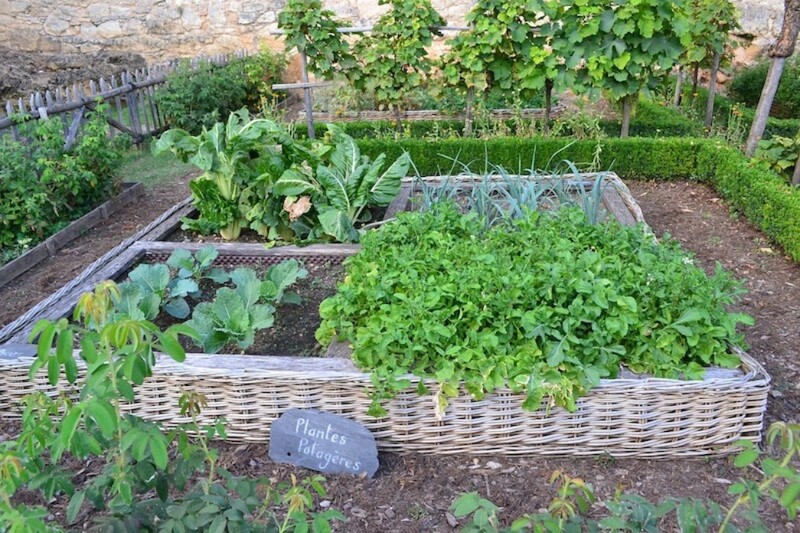 Before you plant your gardens this year, first consider the health of the earth in which your food will be grown. This will directly impact the nutrition you get from your fruits and vegetables. As we all know, our soils have been subject to lots of metal and chemical contamination over recent decades. Arsenic has been building up in our soils. Maybe construction materials left behind metals of some kind when your home was built. Perhaps there was an oil spill nearby years ago. Best to check it out! Consider getting your soil tested for toxic burden. Local agricultural colleges usually have soil testing labs which can perform a number of tests for you. An online search is easy, and will give you plenty of options and prices. And, our soils have been depleted of so many trace minerals and microflora, too. Soil testing labs can help you understand what your soil needs to thrive. Two minerals that I have learned are almost always low in American soil are iodine and boron. Farm and Ranch stores as well as plant nurseries will have garden-sized bags of seaweed blend and Borax to add to your soil. Seaweed provides many minerals that complement iodine. I recently found what looks like a great website on the concept of “brix” in growing food. All you gardeners, please check this out and let me know what you think. High brix levels tell us that a vegetable or fruit is loaded with nutrients and natural sugars – and are not only the tastiest foods possible but are also the most beneficial. I’ve read great articles about brix testing and how you too can improve the quality of the foods you grow. Whether you grow your gardens organically or not (and I hope you do), brix can help you bring your food to a whole other level of health and flavor. The Weston A. Price Foundation has articles that can help you get started. I just searched online for ‘brix testing vegetables’ and saw scores of interesting articles in the results. Plants that have high brix levels are very pest resistant, too. Soils that are rich in nutrients will attract lots of worms and microflora, which support uptake of nutrients into the plant along the root. It’s a win-win every which way. Have fun – and let me know what you learn so I can share!